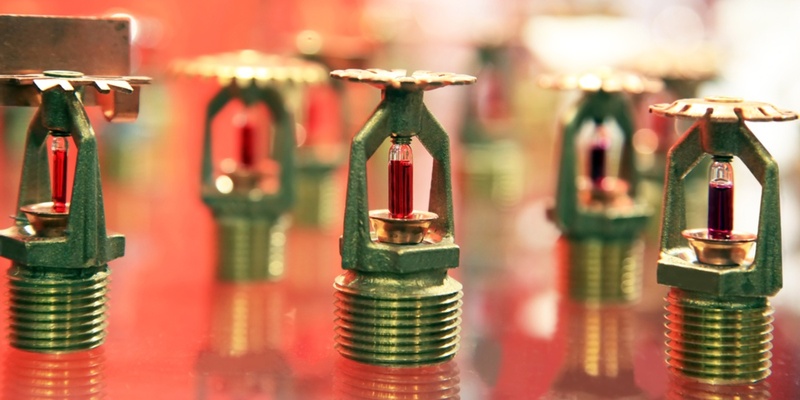 Fire sprinkler systems are fundamental for making building interiors safe. Our previous article on the topic provided an overview of how fire sprinklers operate, debunking some common myths about them that have been popularized by movies and TV series. 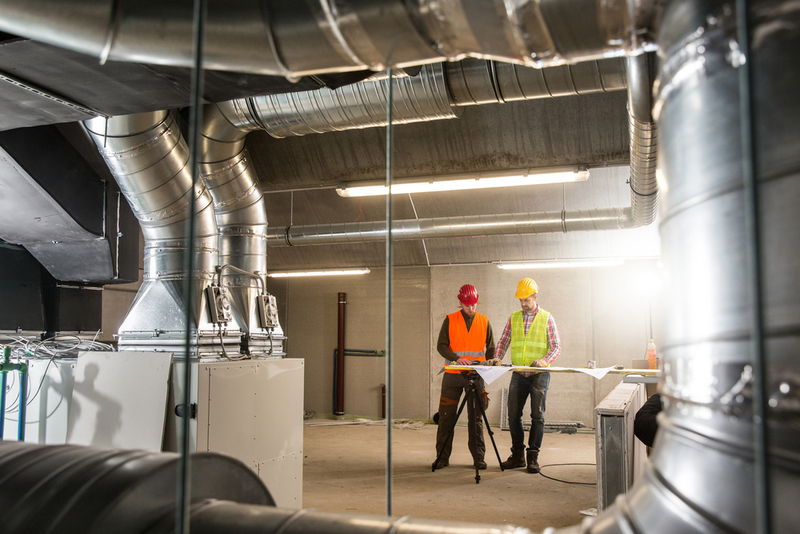 In this article, we will compare the two main types of piping configurations used with fire sprinklers: wet pipe and dry pipe systems. As you might guess from their names, wet pipe systems are permanently filled with water, while dry pipe systems are filled with air and water is held back by a valve. Wet pipe sprinkler systems are the standard option used in most residential and business settings, while dry pipe systems are mostly for special applications where water-filled piping would be impractical. 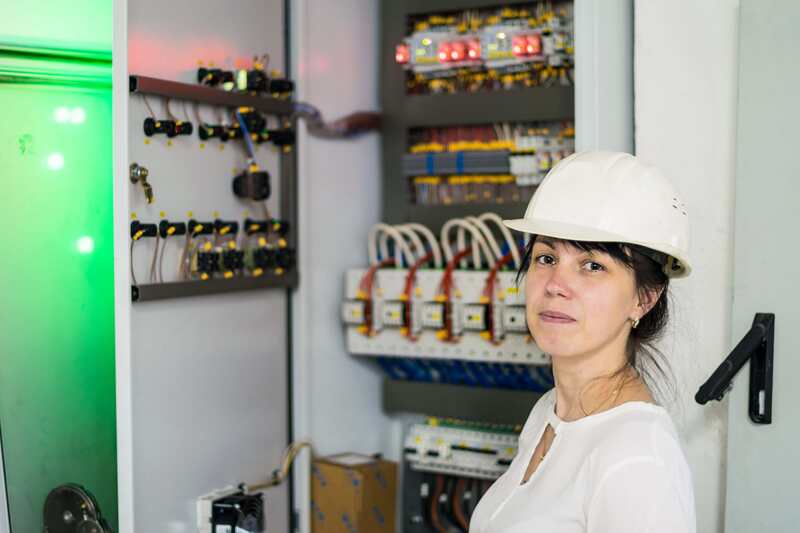 Depending on the characteristics of your building, sprinkler system installation may be mandatory by July 1, 2019, according to Local Law 26 of 2004. 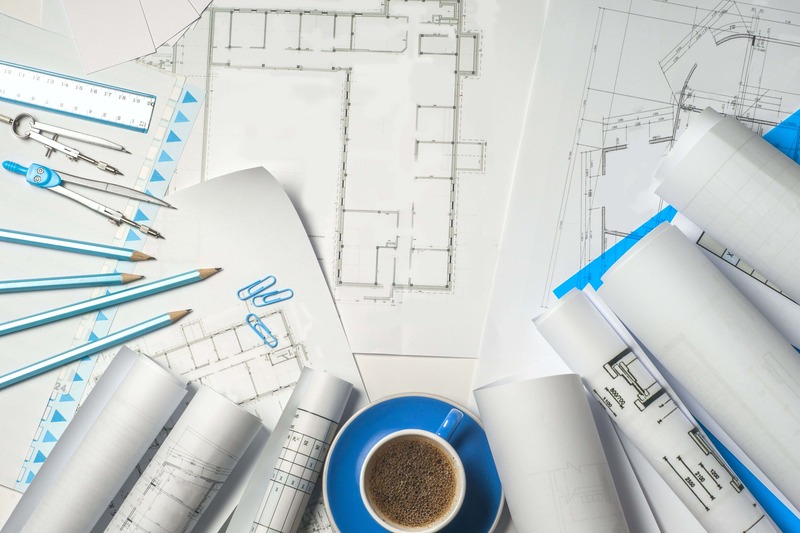 Get a professional assessment of your property to determine if LL26 applies, and the scope of work required if that is the case. As previously mentioned, wet pipe sprinkler systems have their piping permanently filled with pressurized water. This has a purpose: if any individual sprinkler head opens in response to heat, water flows immediately and at a moderately high pressure. For this reason, wet pipe installations have the fastest response among all sprinkler system configurations - reaction time does not depend on distance between the activated sprinkler head and the water supply. Wet pipe sprinkler systems have the lowest cost and the fastest response, making then the preferred option in a wide range of applications. They also have very simple maintenance needs. 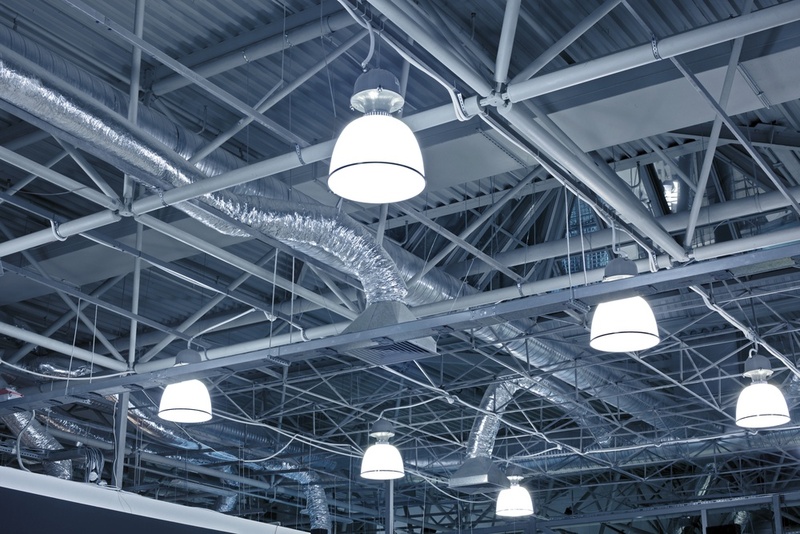 The main limitation of this fire sprinkler configuration is that water in the piping can freeze with low temperature, limiting its use in cold environments (natural or man-made). 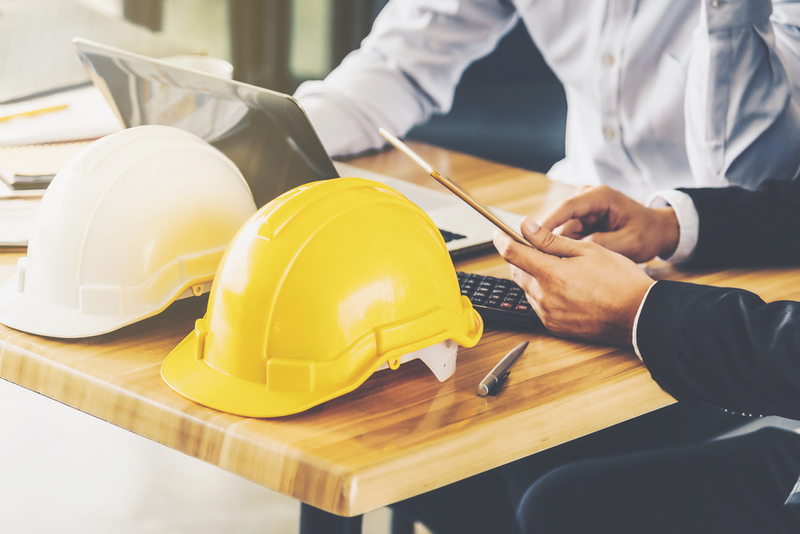 There are also special applications where flammable substances are stored, and the sprinkler system may be required to spray water from all sprinkler heads at once. This is not possible with a wet pipe system: water is held back at each sprinkler head, and they are activated individually by localized heating, so there is no way to make them all activate at once. Wet pipe systems are the easier to reset after they respond to a fire. It is only necessary to replace the sprinkler heads that opened, and fill the piping with water again. In their most basic configuration, dry pipe sprinkler systems respond just like their wet pipe counterparts: sprinkler heads are activated individually by heat. 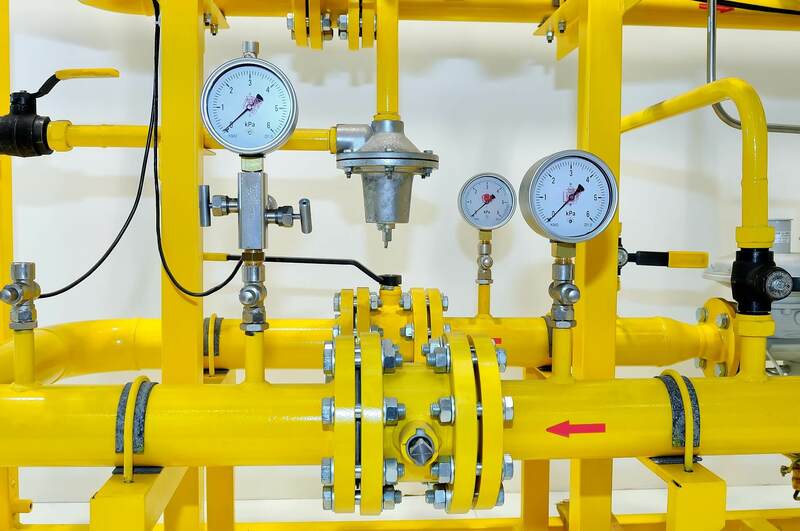 However, the piping is filled with compressed air or nitrogen instead of water, and a valve controls the entrance of water into the system. When a sprinkler head activates, the compressed air is released and the pressure relief opens the valve, allowing water into the system. However, dry pipe systems have a slower response than wet pipe systems because water must travel from the source to the activated sprinkler head. As the distance between both points increases, so does the response time. This system configuration is recommended when a wet pipe system would be prone to freezing. Otherwise, the lower cost, simpler maintenance and faster response of a wet pipe sprinkler system are preferred. 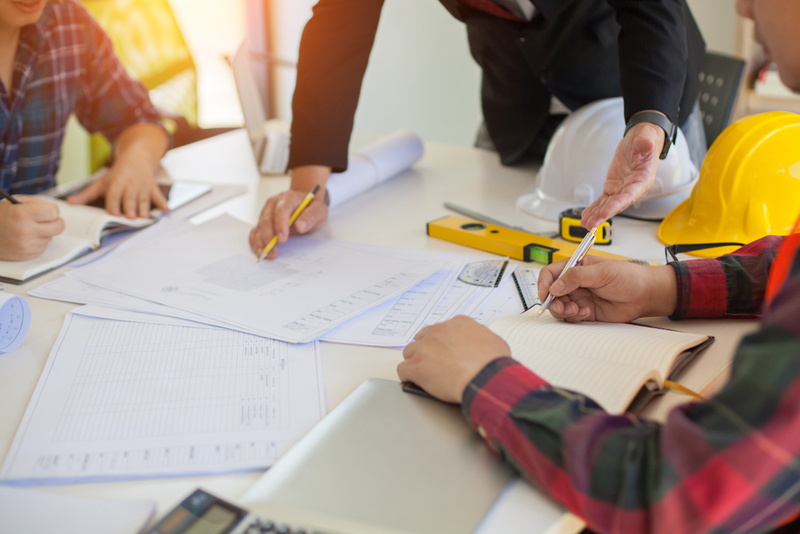 Dry pipe systems are also more difficult to reestablish after they activate, since the piping must be drained of all water and then refilled with compressed air or nitrogen. The description above is for standard dry pipe sprinkler systems, but there are two variants for special applications: pre-action systems and deluge systems. A fire, heat or smoke detector that is independent from any individual sprinkler head opens the main valve, filling the system with water. At this point, the fire sprinkler system operates just like a wet pipe installation: if any sprinkler head is activated by heat, water discharge occurs. Pre-action fire sprinkler systems are very common in cold storage applications, where a wet pipe system is not viable because water freezes. 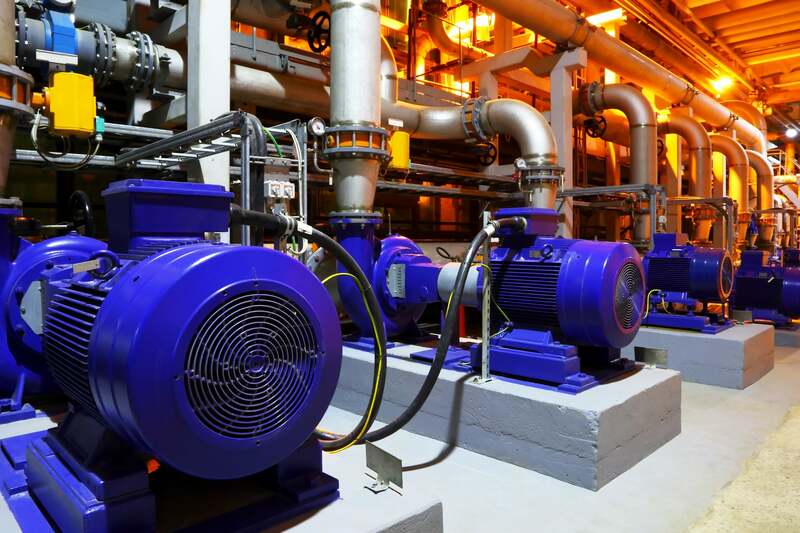 Pre-action systems are also common in applications where materials or equipment are very vulnerable to water damage - think about fire protection in data centers, art galleries and libraries. In this type of sprinkler system, it is very important to keep the main valve and the sensors that activate it under optimal conditions. 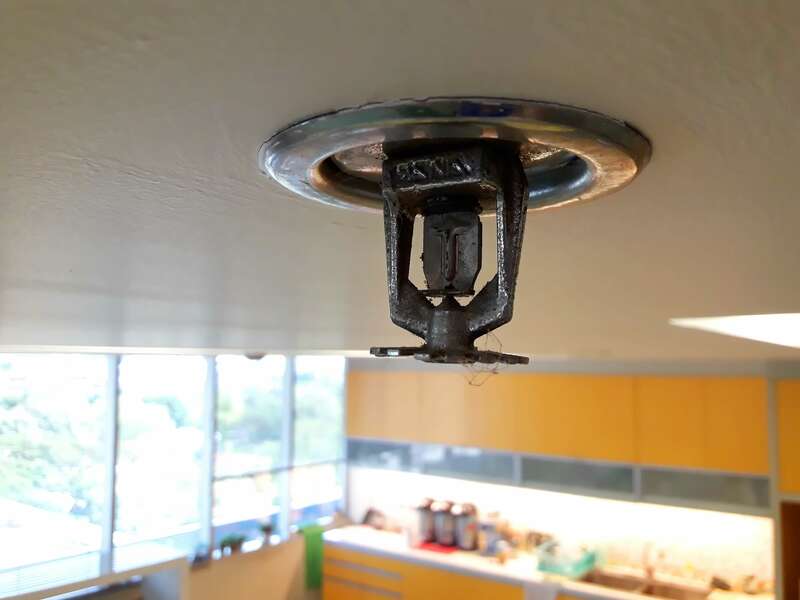 If the main valve fails to open during a fire, activated sprinkler heads do nothing to control it. In this system configuration, all sprinkler heads are permanently open while a valve holds the water. As a result, all fire sprinklers release water when the valve opens, regardless of where the fire is located. 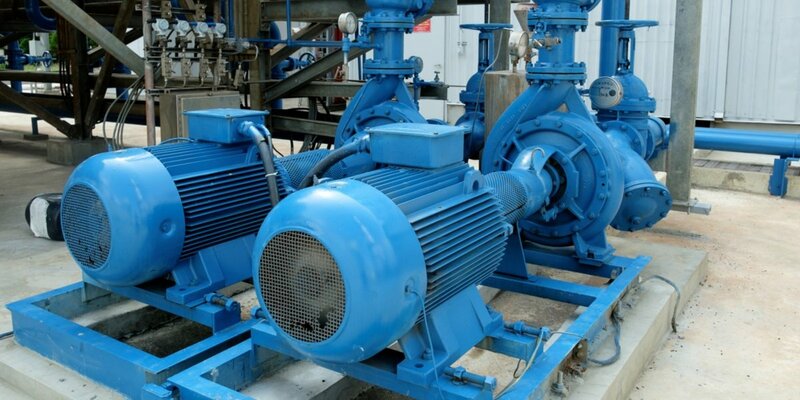 This system configuration is used in places that are especially vulnerable to fire, such as oil processing facilities, power plants and chemical storage areas. The valve is activated by a fire detection system, which can respond to either smoke or heat. Deluge sprinkler systems are not used unless the application is very sensitive to fire, since they are capable of causing widespread water damage. When this fire sprinkler configuration is specified, it is for applications where fire can spread quickly and violently. Each of the fire sprinkler system types described here is suited for different applications, so it is very important to select the correct system for each building. 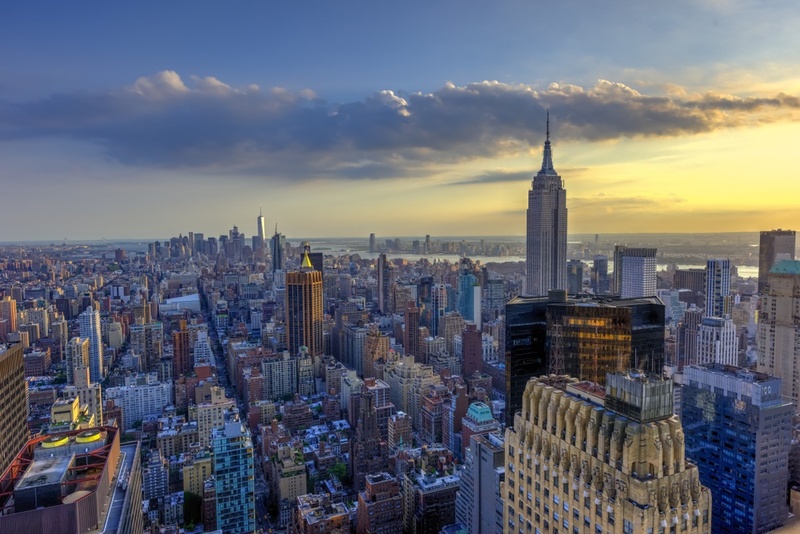 Considering that fire protection is necessary for safe building interiors, and also that NYC codes are very demanding when it comes to fire sprinklers, we strongly recommend you get a professional opinion from qualified fire protection engineers. 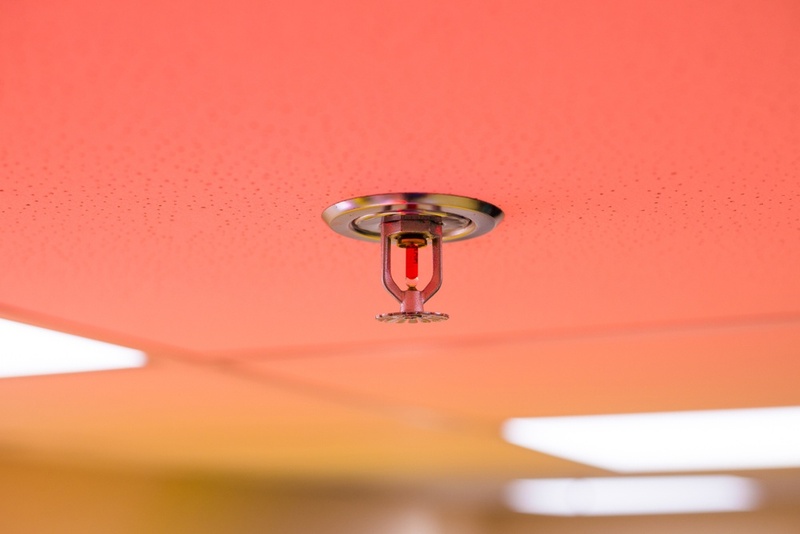 It is important to note that automatic sprinkler systems are only one element of fire protection. There are also systems like fire alarms and smoke control equipment, which also play important roles in fire protection.